Breaking ground for a new foundation is one of the first and most important steps of new home construction. Proper excavation provides a level surface for the foundation and space for installing utilities like plumbing pipes and electrical equipment. This construction phase consists of more than just digging, and the following tips will help you prepare for the work to begin. Excessive moisture in the soil can make excavation difficult, especially if the hole floods. Digging a drainage line or installing a pump can help remove the water that makes the soil too damp and loose to pour a stable foundation. Before any construction begins, commission a professional survey so you know the precise location of utility lines, natural obstructions like rocks and tree roots, and property lines. Without this information, you might accidentally cut a fiber optic cable, injure a worker, or build on someone else's property. Having your soil tested before starting house site excavation provides vital information that will help you make crucial decisions. For example, if the soil is thin, you might have to dig down to sturdier layer to stabilize your foundation. If the test reveals environmental concerns, you may need to have the soil treated before construction begins. Unless you have considerable experience in the construction industry, hiring an excavation contractor is always a wise choice. With their expertise, they can ensure the site will support your foundation and home, helping you avoid problems that can be difficult and expensive to repair. 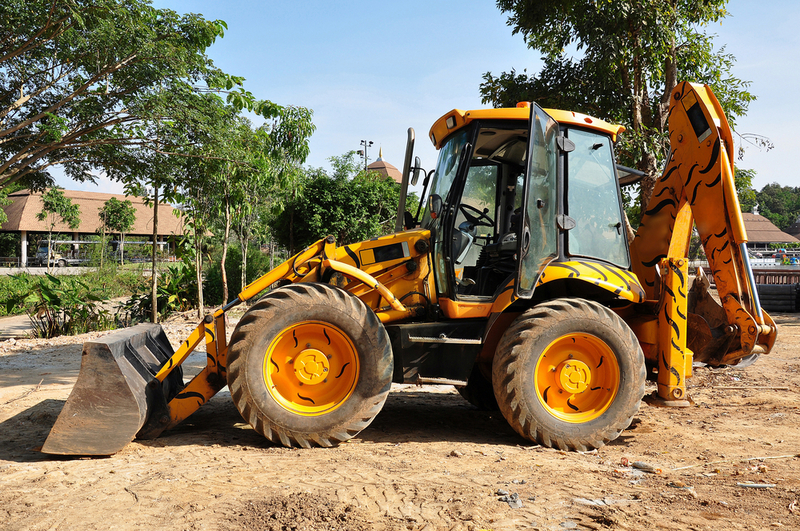 As one of the area's leading contractors, Stevee Excavation is licensed to serve New York’s Putnam, Westchester, Dutchess, and Orange counties and nearby Connecticut. If you're planning to build a new home and need to schedule foundation excavation, visit their website or call (845) 832-0109 to request an estimate.